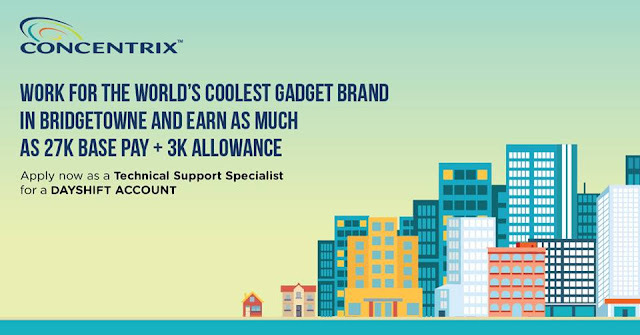 Opening for Samsung Tech Support Account, Free Orientation and Job Assistance! 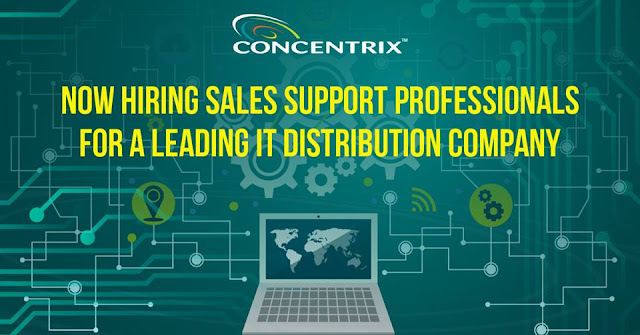 Concentrix brings collaboration, strategy and execution together to solve problems and improve your business outcomes across all facets of the enterprise. We are a global provider of business services. Concentrix, a wholly owned subsidiary of SYNNEX Corporation (NYSE: SNX), is a leading business services company. We focus on customer engagement and improving business outcomes for over 450 global clients across many continents. Our 100,000+ staff deliver technology-infused, omni-channel customer experience management, marketing optimization, digital, consulting, analytics and back office solutions in 40+ languages from 125+ delivery centers. We serve automotive; banking and financial services; insurance; healthcare; technology; consumer electronics; media and communications; retail and e-commerce; travel and transportation; and energy and public sector clients. We are hiring for our Samsung account, the World's Largest Consumer Electronics company. Applicants can avail of FREE Orientation and Job Assistance, just send me an email at: admin@paulobaldemor.com.